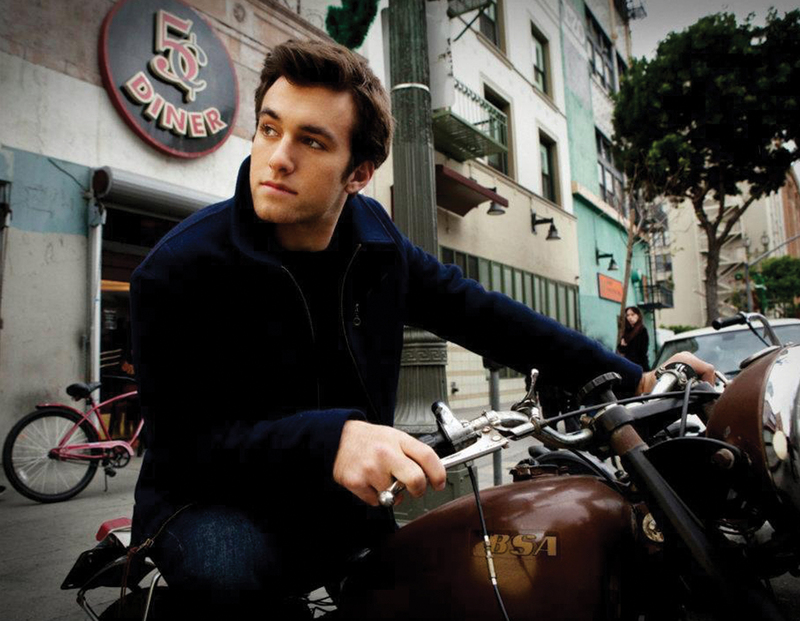 Actor Matthew Ziff started his professional career as a young child, when he showed a remarkable talent for modelling and acting. 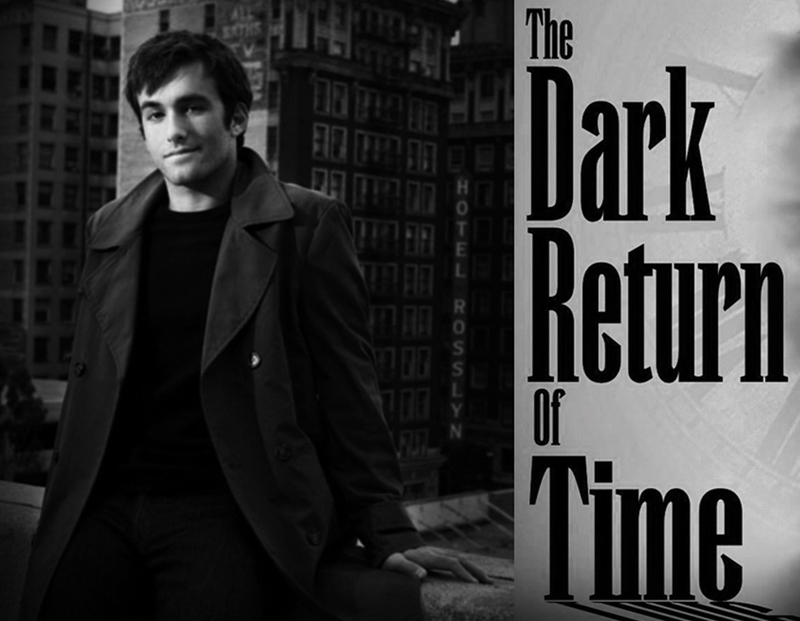 The now 25-year-old American is preparing for the lead role of Flavian Bennett in the upcoming mystery thriller The Dark Return Of Time. Filming starts early this summer in Paris and London, where he will be joined by fellow actors Eric Roberts, Bill Cobbs and Hélène Cardona, among many others. When Matthew’s work on The Dark Return Of Time is finished, he has even more to look forward to… The young actor has quite a few movie projects coming up, so it’s safe to say his acting and producing career is going very well! But should Matthew choose to switch careers, at least he’s got the papers to do it. In 2014 he graduated from the University of Miami with a Bachelor’s and Master’s of Science in Industrial Engineering, specializing in bio-mechanics. If you like to know more about Matthew Ziff, please check out his official website: www.matthewziff.com and follow him on Twitter: @MatthewZiff and Instagram!